Greater Noida west or Noida extension as it is often referred to, has been touted as the real estate capital of UP. However, the region is strongly coming up as an education hub as well. With more than 65 schools planned in this region, more than a dozen have already come up in Noida extension. What is more enticing is the fact that some of these are schools from big brands of school education. Schools like DPWS (with Mayoor school promoters), Lotus Valley International, Pacific world school (from DPS Indirapuram group), Ryan and upcoming Shriram are some of the schools that have risen interest not only among parents of Noida extension but also from outside the region. 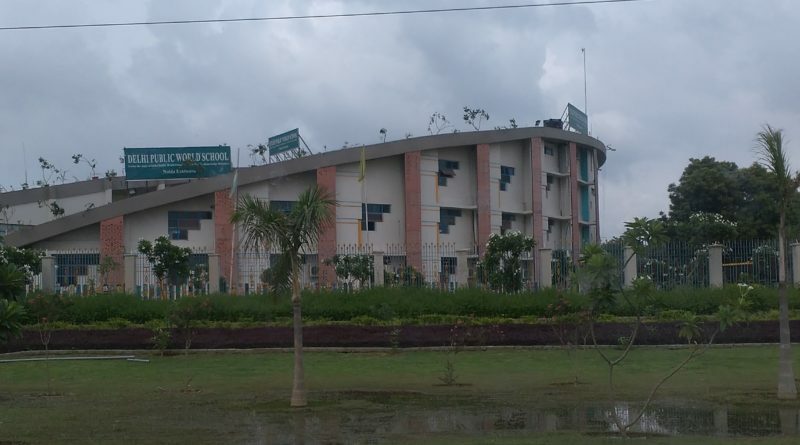 DPWS (Delhi Public world school) which is one of the established school in the region receives applications from numerous parents from Noida central and Noida expressway, central Greater noida due to its proximity. It even has students from Ghaziabad and Delhi. Most of the staff in the school are from Amity or DPS background and boasts of a strong core team. The focus on conducting inter-school events that receives participation from Delhi NCR has given enormous exposure to its children, which is currently rare in schools in the region. Ryan had seen a surge in applications last year due to obvious academics focus. And many of them were from Noida and Ghaziabad region as well. The same however cant be said for this session. From next year, Pacific world school and Lotus valley international is also going to conduct its first session. Both have a good brand name and would mostly attract people from good salary bracket as fees is relatively on higher side. Pacific especially has laid lot of focus on infrastructure. The schools are expected to find takers from Crossing Republik and Central Noida region apart from some premium Noida extension apartments. Shriram is being keenly followed and will start its first session from 2019-2020 and although expected to be as costly, could be a big factor for influx of students from different neighboring cities. There are more schools like Millenium, DPS, Aster, Sarvottam that have association to known education partners. However, they are already facing stiff competitions from DPWS and other upcoming schools. Without a doubt, the future already looks bright for school education in the region. Noida extension is a perfect destination due topopulation. However getting good and supportive parents is difficult for schools here. 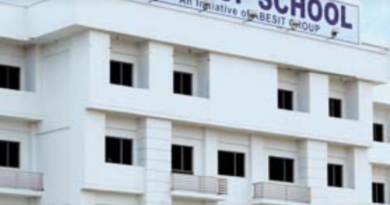 delhi public world school in Noida extension is the best school of the lot of established schools. only aster is near. pacific and lotus will be giving some competition in future.